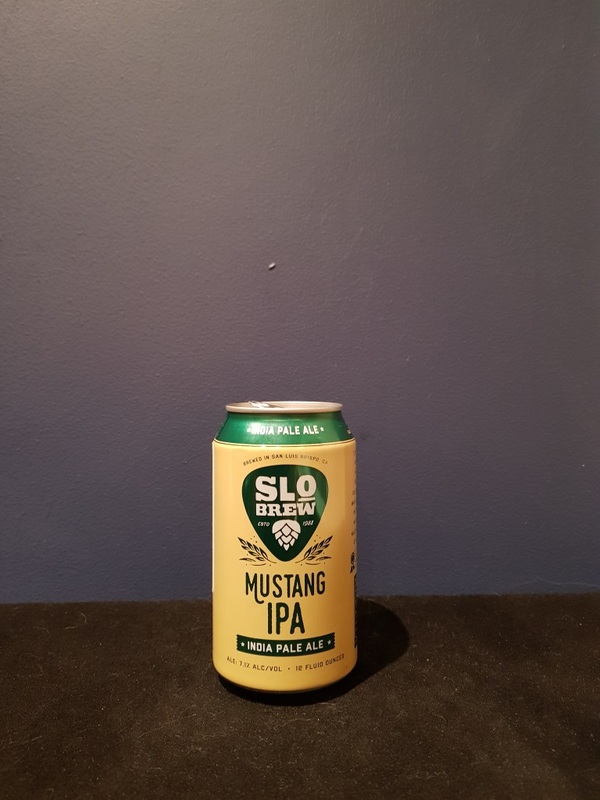 Beer #2745 is an indian pale ale brewed by Slo Brew in California, America. An above average IPA, citrusy with tropical fruit, sweet malt, and a bitterness that stays with you till the bottom of the glass. The 7.1% ABV isn’t entirely hidden but that’s not too much of an issue. The bottle size is 355ML with an alcohol content of 7.10% (containing approximately 2.00 AU / 2.50 UK standard drinks), and it costs $4.66.